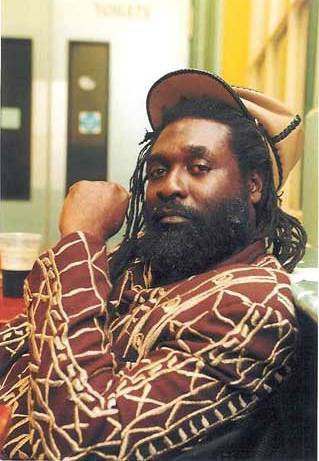 It is reported that Michael “Mikey Dread” Campbell, aka Dread at the Controls, passed on to Zion, Sat., March 15, 2008 at 7 p.m. EST. He was surrounded by his family in the home of his sister in Connecticut at the time of his passing. Mikey Dread was born in 1954 in Port Antonio, a lush small town on the northeastern tip of Jamaica. Mikey was an avid student who loved electronics. 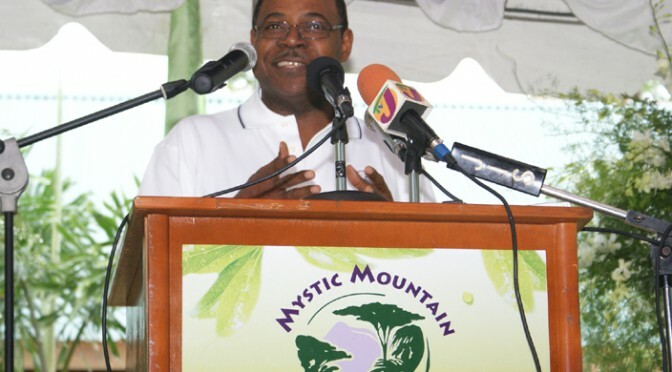 In 1976, after graduating from college, Mikey started out as an engineer with the Jamaica Broadcasting Corporation (JBC). 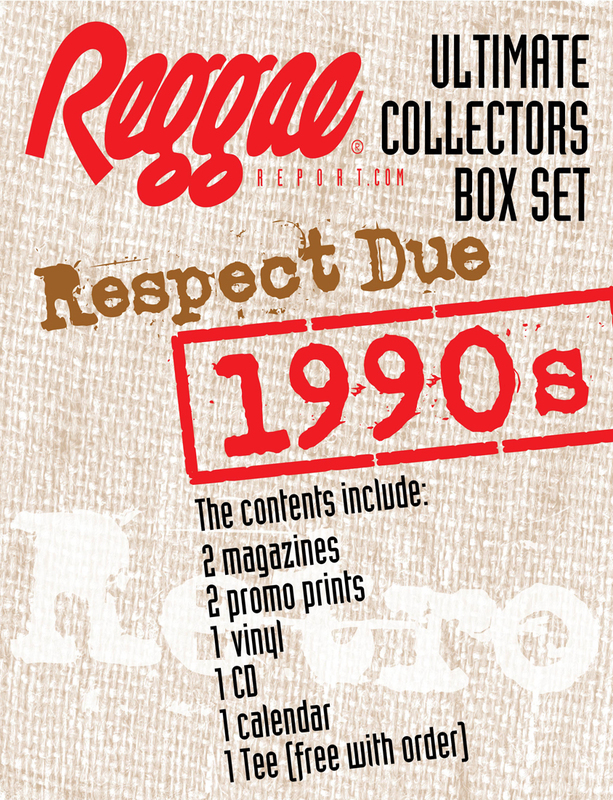 A collector of Reggae vinyl, Mikey wasn’t satisfied with the bland, foreign playlists that dominated the JBC radio waves, especially since the best Reggae was being recorded in their own backyard. After convincing JBC to give him his own radio program, “Dread At The Controls,” he assumed the moniker Mikey Dread, played nothing but Reggae and soon had the most popular show on JBC. In 1979, the most popular DJ on the island had disagreements with the conservative JBC bosses, and he quit in protest. 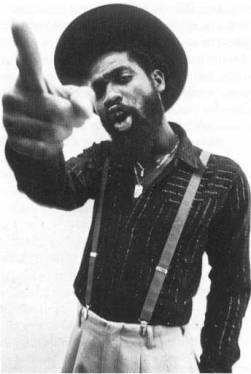 Mikey decided to expand his career by getting more involved in the actual production of not only his own music, but also the work of others such as Sugar Minott, Junior Murvin and Earl Sixteen. The success of his solo efforts, including Dread at the Controls and World War III and collaborations drew the attention of The Clash, the UK’s most popular punk rockers. They invited Mikey to England to produce for them resulting in the successful single, “Bank Robber.” Mikey also performed several songs on their 1980 album, Sandinista! Mikey drew a new legion of fans as a result of touring with The Clash on its “Rockers Galore UK Tour.” His work and interaction with The Clash was a significant event in the integration of Reggae into popular music throughout the world. Mikey stayed in London, creating and producing for radio and TV, as well as recording and performing. 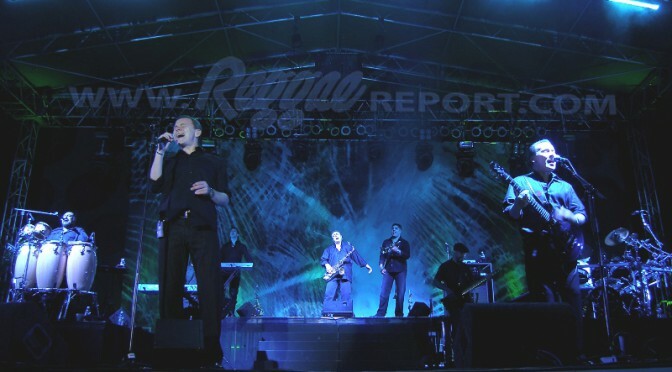 He produced and appeared on tour with UB40, as well as appearing with Bob Dylan and Carlos Santana. 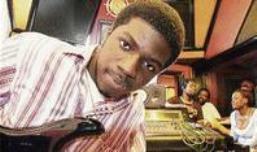 After years of studying, working and recording in England, Mikey moved to Miami, Florida. He continued his education by studying video production, and graduated from Lynn University in 2000 with a degree in Communication. He worked for various TV and satellite stations, acting as engineer, consultant, personality, and writer. An expert at marketing and self-promotion, Mikey was constantly busy and in the music arena. He never stopped performing and touring in Europe and the US. 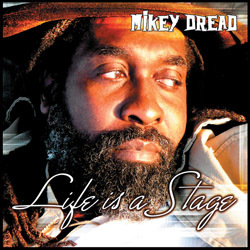 After regaining control of his musical property, Mikey began his Dread at the Control label and released World Tour, his first album released in five years. 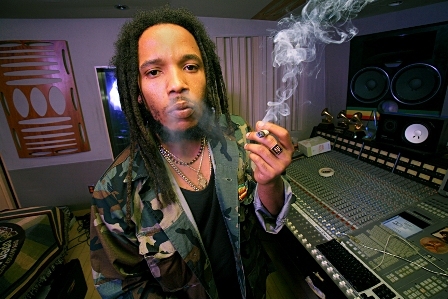 Mikey recorded more than 20 albums, including the popular Rasta in Control in 2002. His final CD, Life is a Stage, was released in 2007. Mikey had moved to North Carolina where he and wife, Monika welcomed their son, Zylen Jahlight Campbell, on October 12, 2007. It was late October of 2007, when the announcement was made that Mikey Dread was being treated for a brain tumor. He was undergoing chemo and treatment at Duke University in Durham, North Carolina. In January 2008, a notice from Dread at the Controls stated that “Mikey fans continue to be important to him and he is resolved to keep you all updated on his current health condition.” Mikey was in the recovering stages and responding well to the chemotherapy treatments. Even with the magnitude of his illness, Mikey remained in a positive mood and active. Mikey Dread, with a 30 year career that included being a radio and TV personality, a performer and recording artist, a producer/writer/consultant, as well as videographer/photographer/editor, only knew how to work and push on through, how to break down barriers and uplift the music. Mikey was a Dread at the Controls and his legacy will motivate and inspire generations to come. Everyone at Reggae Report offers our condolences to his family, fans, and friends.